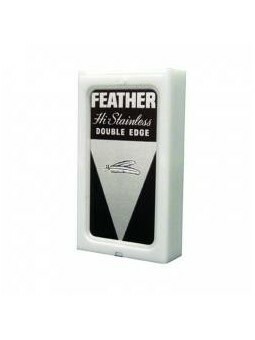 Feather Hi-Stainless double edge blades are made in Japan with high quality stainless steel. 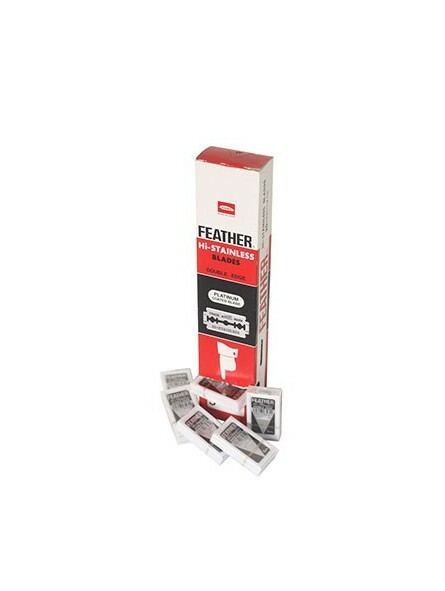 20 Packs of 5 double edge blade individually wrapped. 100 blades dispenser. 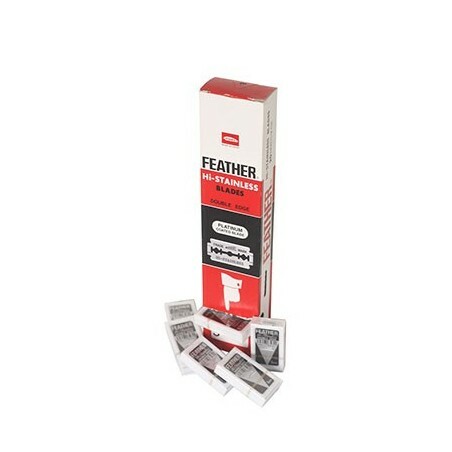 Save 15% vs. individual purchase of 5 double edge blades pack.